Plenary Roads Denver (PRD) is a Denver-based consortium of industry leading firms established to build, deliver and manage improvements to US 36 between Denver and Boulder in Colorado, a highway connecting the rapidly growing cities of Boulder, Louisville, Broomfield, Westminster, Denver and the communities in between. 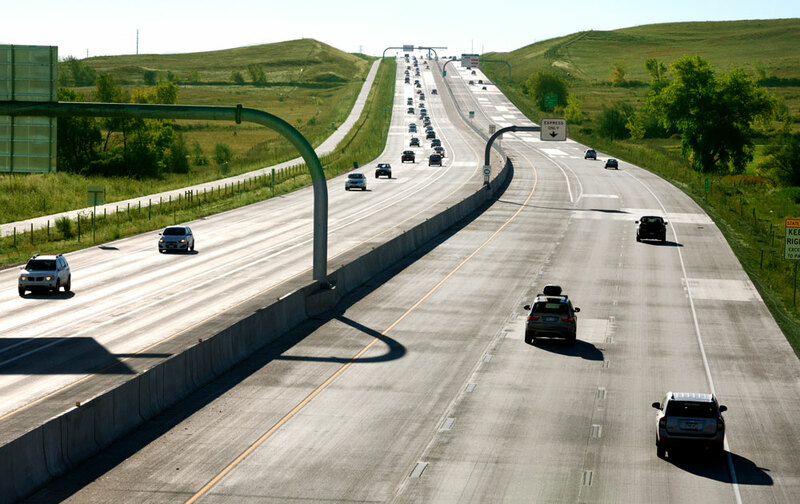 The US 36 Express Lanes project is a multi-modal, public-private partnership led by the High-Performance Transportation Enterprise (HPTE), the Colorado Department of Transportation, the Regional Transportation District and PRD. By creating a team of experts from each part of the infrastructure industry, PRD is able to ensure an integrated roadway, bus rapid transit system and bikeway that serve the needs of all residents and communities along the corridor. PRD is led by Plenary Group, a long-term investor, developer and operator of public infrastructure projects in the United States and Canada. Plenary’s U.S. headquarters is located in Los Angeles. It has additional offices in Denver and Tampa, Fla. 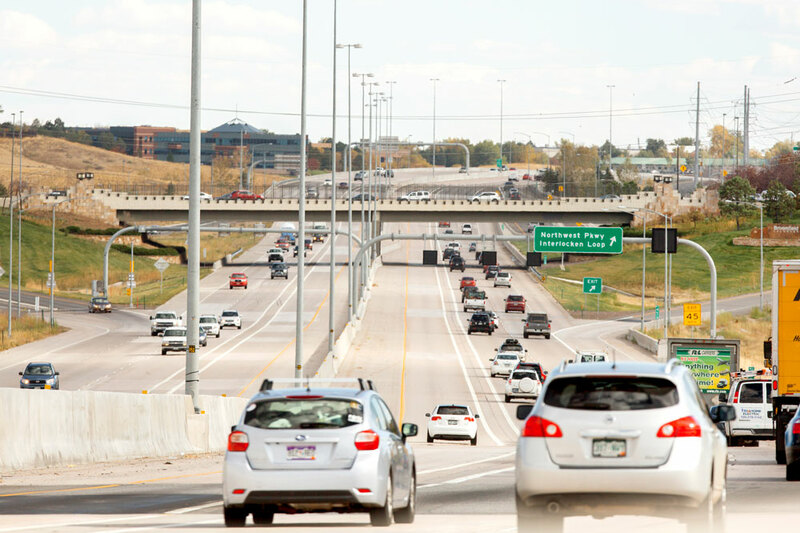 Using the US 36 Express Lanes is easy and provides travelers more reliable, predictable travel times. Travelers are never forced to pay a toll and can always choose to travel in the adjacent free general-purpose lanes. Please remember to be safe and aware that law enforcement is patrolling the roadway. Weaving in and out of the Express Lanes and crossing the double white line is dangerous and could result in a violation and up to $1,000 fine, and violations for improperly using transponders could cost up to $250. Find out more about the many ways a traveler can use the roadway, from HOV3+, to carpool, to rapid transit, to motorcycles to tolled driving. 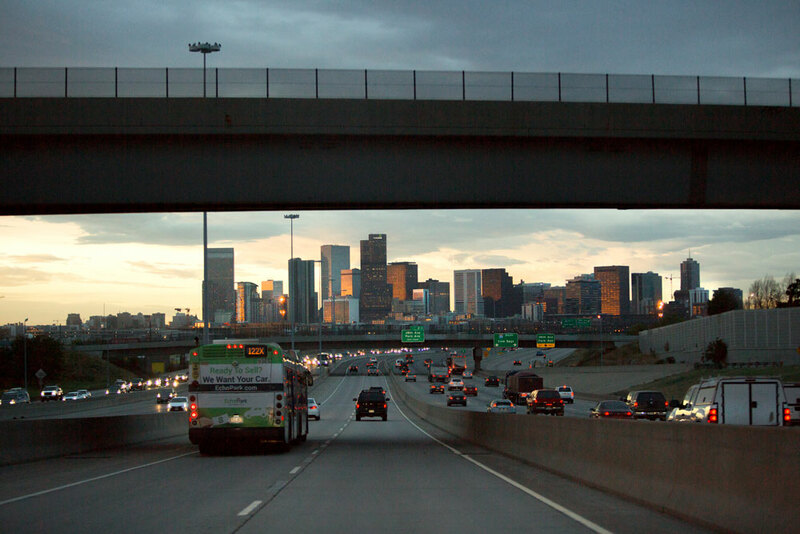 In partnership with HPTE, PRD is transitioning the US 36 and I-25 Central (I-25 from downtown Denver to US 36) Express Lanes corridors from fixed time-of-day pricing to dynamic pricing. With dynamic pricing roll-out in 2020, Express Lanes rates would be continually adjusted according to real-time traffic conditions to maintain free-flowing levels of traffic. Overhead signs will tell you exactly how much your trip will cost if you choose to use the express lanes and pay a toll. 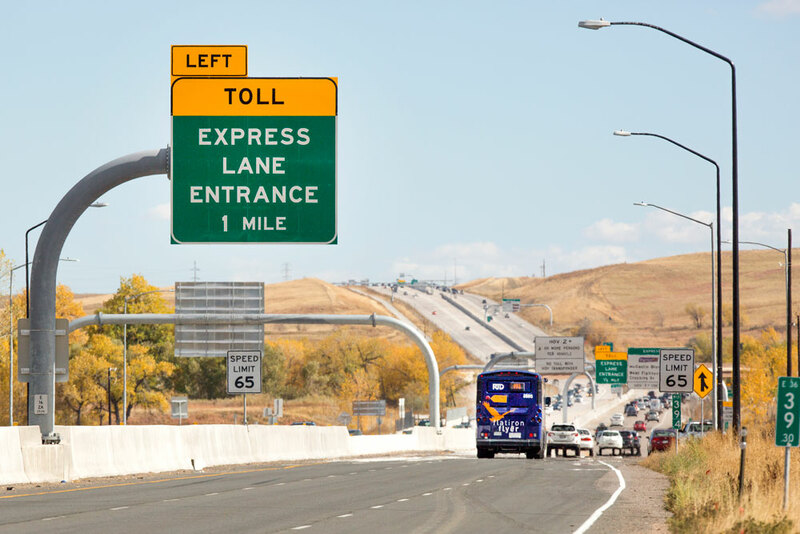 To use any Colorado Express Lanes, you will need an ExpressToll account and pass to avoid paying a higher toll. The switchable HOV transponder is the only pass that allows you to choose the carpool option and save money. If drivers choose not to use a pass, they will be billed through a License Plate Toll. A bill will be sent to the registered owner of the vehicle and they will pay a higher toll rate based on how far they traveled in the Express Lane. Remember, travelers are never forced to pay a toll and can always choose to travel in the adjacent free general purpose lanes. Project of the Year: The American Road & Transportation Builders Association awarded the High-Performance Transportation Enterprise (HPTE), the Colorado Department of Transportation (CDOT) and Plenary Roads Denver (PRD) with the “Project of the Year” award being a model of excellence in innovative transportation financing. Best Use of Technology and Innovation: The American Association of State Highway and Transportation Officials granted the US 36 Express Lanes Project, PRD and its partners the Best Use of Technology and Innovation award, in the large project category. The award is given to projects that use technology and innovation to move traffic safely and more reliably. 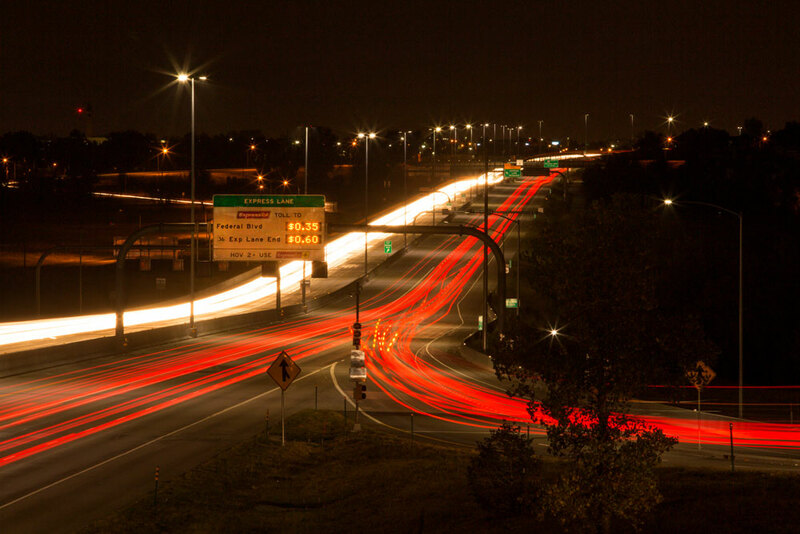 Service Project Award: The National Council for Public-Private Partnerships recognized the US 36 Express Lanes Project, and its partners for outstanding delivery improvements, with its Service Project Award. Best Operational Project Finalist: P3 named the U3 36 Express Lanes Project as one of the finalists in the Best Operational Project category.